Condominium landscape maintenance is a unique kind of landscape maintenance for many reasons. In general, the physical maintenance services offered to condominiums is the same as a residential home or other multi-family properties, but the difference comes in how we approach a condominium’s needs. These needs are different because instead of being home to a single family or a place of work, condominiums are home to many, many families. This can create a unique set of issues that need to be addressed in not only the way the property in managed, but in how the actual landscape maintenance is done. We address some of those areas below. In condominiums, the elected Board Of Directors (residents who live at the property that were voted to be in charge) are our partners in obtaining the best aesthetics for the property. We like to schedule walk-throughs with the Board to keep them up to date with our work and any projects that may be underway. We also communicate frequently with the Boards, especially for disease and insect infestations that may arise that may require quick response to avoid further damage. Since Boards are an elected position and often can change personnel, we are used to bringing new Board members up-to-speed on our work in progress and the landscape maintenance as a whole. 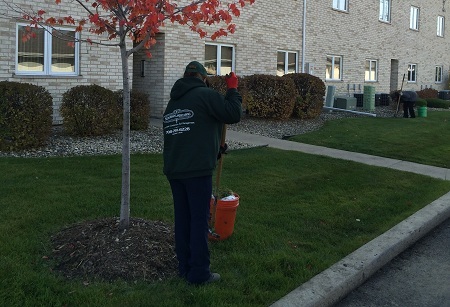 Unlike single family homes and industrial clients, condominiums often use a Management company to handle their day to day work, such as overseeing the landscape maintenance company. We already have friendly working relationships with almost all of the management companies in the area, so communication with them is already established. In most situations, Management companies handle the same responsibilities that the Board would have, including making decisions for the Board as to immediate response items such as insects and disease issues. We often do walkthroughs with the management company to discuss property enhancements or routine maintenance. We also are reporting to your management company on a regular basis with photographs of work preformed or enhancements completed. Most associations have a set of rules, or By Laws, under which they operate. These By-Laws differ from one condominium to another, but in general they all have some similarities. As experts in condominium landscape maintenance, we have become accustom to dealing with these rules and how they can affect the implementation of our work. 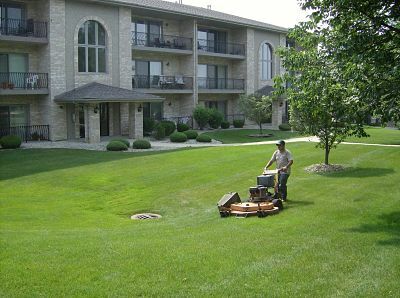 Larger condominiums often have Landscape Committees that act as the Boards representatives for the lawn and landscape. Determining things like new plantings, removals, and quality of work. On-site Foreman and Account Managers often check-in weekly with this liaison to the Board. With many families living in one condominium association, there will inevitably be requests made from non-Board member residents. We are very experienced at handling these requests and how to satisfy the residents and Board. Our crews are trained to report all communication with residents to their Account Manager or Division Manager for determination of what action should be taken, if any. These requests usually get passed up the line to your Management Company, Board or liaison. The one thing that condominiums have in common with single family and industrial properties is that most properties work within a budget. With our years of experience in prioritizing projects and reserve funds, we can offer Boards or Management Companies our recommendations and set up multi-year plans for larger projects. A large portion of most condominium associations budgets are spent on landscape maintenance, so having a contractor that knows how to work within a budget can be vital. 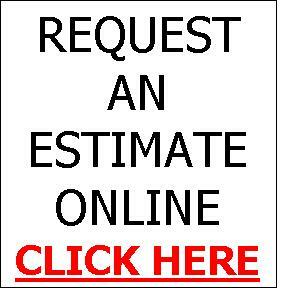 Our winter snow plowing contracts are also budget oriented, included standard in every proposal is the option to but your salting budget directly into the contract. With this budget established, we can work with your numbers to achieve the best service within your numbers, and offering advise when we cannot. Condominium Board members are often very hands on people and wish to be kept in the loop as to the condition of the property. We provide you with your Account Managers cell phone number as well as the General Managers number. We also can email monthly reports to the Board if they wish as well as winter storm updates before and during the storm. Our idea of good communication is responsive, informative answers before your residents ask the questions. 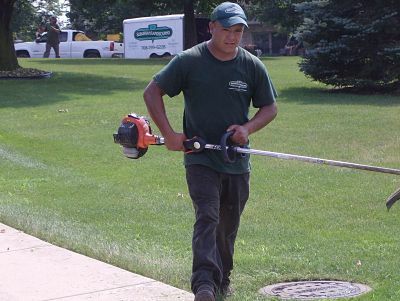 Suburban Landscaping has specialized in condominium landscape maintenance since 1984. With multi-family properties making up about 50% of our maintenance clientele, we have learned the intricacies and needs of providing the best in condominium landscape maintenance.